Alzheimer’s is a disease that few people ever feel comfortable talking about. It’s an emotional thing to see your loved one slowly lose their grasp on their memory and surroundings. You may feel helpless, powerless, confused. You may not be sure where to look for answers, or what to do. But, don’t worry you’re not alone in this. A major disease like Alzheimer’s can be terrifying to face, but don’t give up. Talk to a doctor, and do your research. The more you know, the more you are prepared to help. If you do confirm that yes, it is Alzheimer’s, then take a few minutes, or a day if you need, to come to grips with it. There’s a lot ahead of you, so make sure you’re mentally and emotionally prepared for it. Caring for someone with Alzheimer’s is a major commitment. It will require you to invest a lot of time, money, and energy into seeing for the needs of your loved one. It will be a large emotional strain. If you feel like you can handle it, that you can fully invest in the needs of your loved one, then you need to start making plans. If not, then you need to find another option for care. In either case, you don’t have to rely only on your own strength and resources. Help is out there. Doctors can offer some medications and suggestions on specific care procedures. Seek out family and friends to form a support network. Also, there are many alternatives for care if you feel that you can’t do it by yourself. 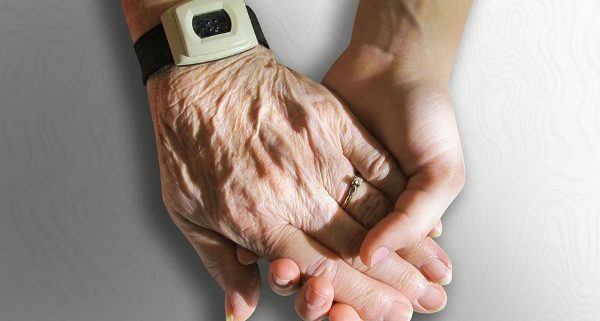 Nursing homes can offer around-the-clock care but can be confusing and frightening for someone with Alzheimer’s. An efficient and comfortable option is home care. Alzheimer’s care Charlotte trained specialists can come to your loved one’s home to provide caring, competent, and constant support. That way, your loved one can receive the treatment and care they need from the comfort and familiarity of their own home. There is an emotional and difficult time ahead. Remember that you don’t have to go through it alone. 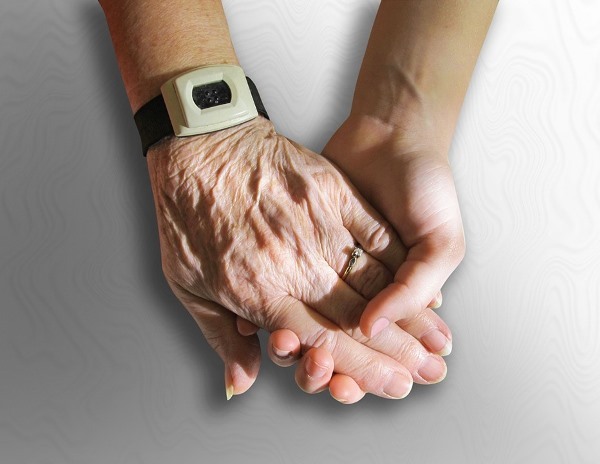 Comprehensive Home Care can help you and your loved one through this tough time. Contact us here or call us at 704.333.5214. Check out The Potential Alzheimer’s Cause We May Have Been Missing to read about the latest research. Dementia How Often Should I Check On My Aging Loved One?